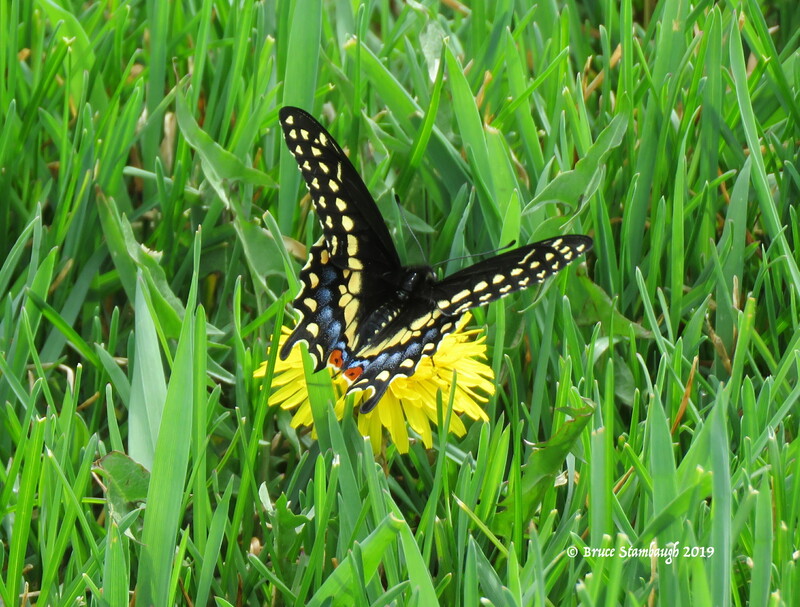 The Spring green of the grass and happy yellow dandelion is a treat also. Spring is working her way to WNY but we aren’t ready for butterflies just yet, or mowing season. We have been enjoying several varieties of birds that have returned to our feeders. Thank you Bruce for sharing. You are most welcome, Susan. Thank you for your comments.